The Mets recalled Sean Gilmartin to replace Yoenis Cespedes’ spot on the roster since being placed on the DL with a hamstring strain. Gilmartin only appeared in one game for the Mets this season pitching 2/3rd’s of an inning, giving up a hit as well as striking out one. 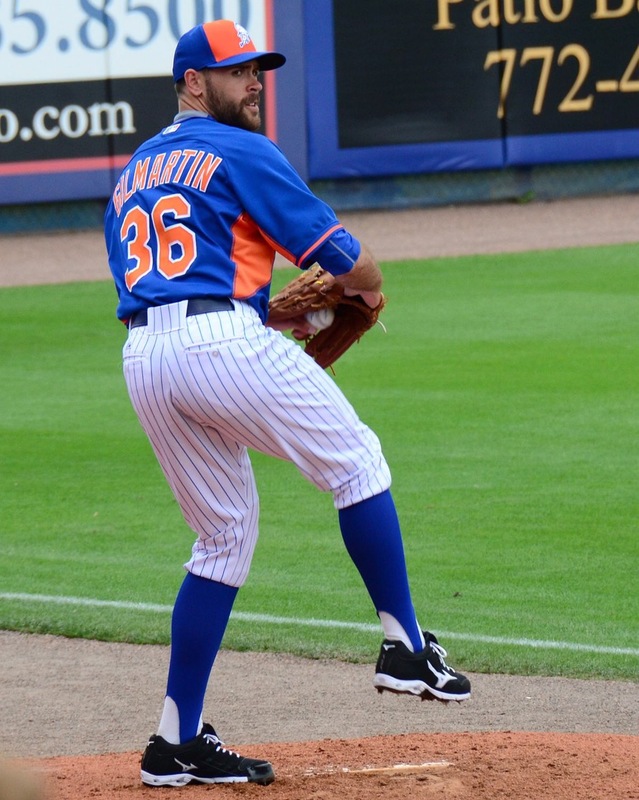 In 2016, Gilmartin only pitched 17.2 innings with a bloated 7.13 ERA however in 2015, Gilmartin appeared in 50 games while going 57.1 innings and sporting an ERA of 2.67 for the National League Champion Mets. Previous Should the Mets call upon their top prospects?